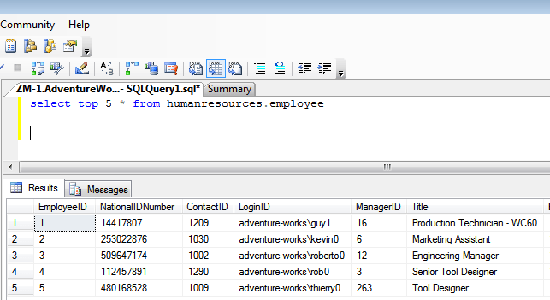 In SQL server TOP statement is used to retrieve data on the basic of top number or percent. If you have some details in the table with payment then you can display top 5 or 10 from the record. In this chapter, you have learned about top statement so try to retrieve some records from the table with the top clause. In the next chapter you will learn about IN clause.